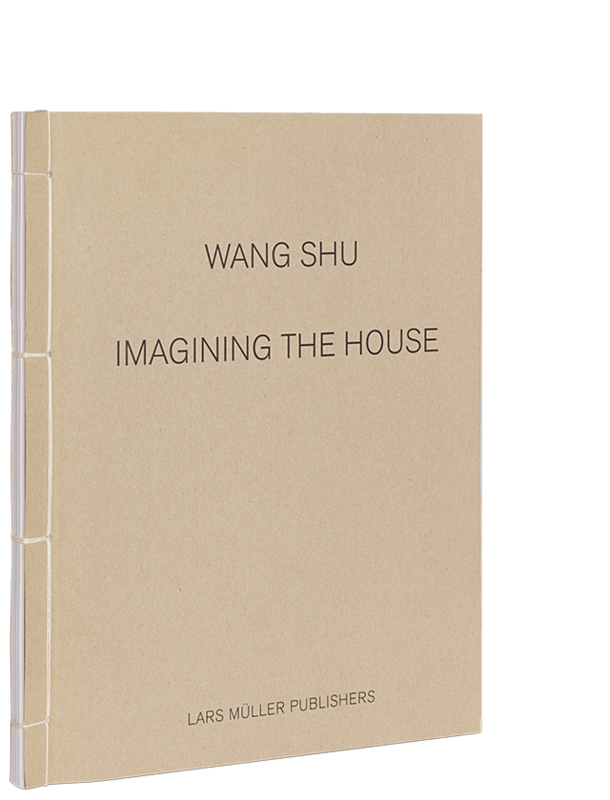 Wang Shu Amateur Architecture Studio is the first major book on the recent work of architect Wang Shu, Pritzker Price winner in 2012, and his wife Lu Wenyu. Together they have run Amateur Architecture Studio, based in Hangzhou, China, for nearly 20 years. At a time when China’s explosive urbanization is making inroads into rural areas and leaving the marks of cheap concrete construction everywhere, Amateur Architecture Studio is keen to work against this tendency by reusing materials from the buildings that Chinese authorities are systematically tearing down. Amateur Architecture Studio’s working ways successfully represent socially conscious and sustainable new architecture. Wang Shu’s architecture reveals a thoughtful attitude toward both design and implementation, as well as the ability to react flexibly to the surroundings and history of a particular site. At heart, it comes down to preserving Chinese building customs and local awareness of material in a nation that is fast losing its building culture. The studio’s projects inhabit a fascinating field between allusions to traditional Chinese culture and large-scale modern architecture. 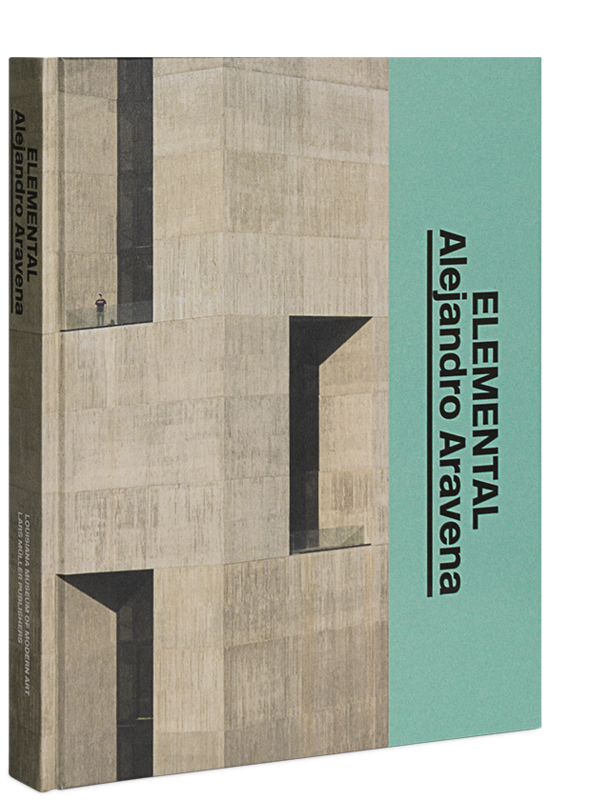 Featuring a wealth of images by architecture photographer Iwan Baan this book is a detailed and reflective guide to Amateur Architecture Studio’s projects, philosophy and methodology. "This sensitively written and illustrated monograph (another Frampton triumph in part) effectively conveys Wang Shu's upcycling of traditional building materials (think countless colored ceramic tiles of all vintage forming the façade of the Jinhua Ceramic Pavilion) and regeneration of traditional building processes."